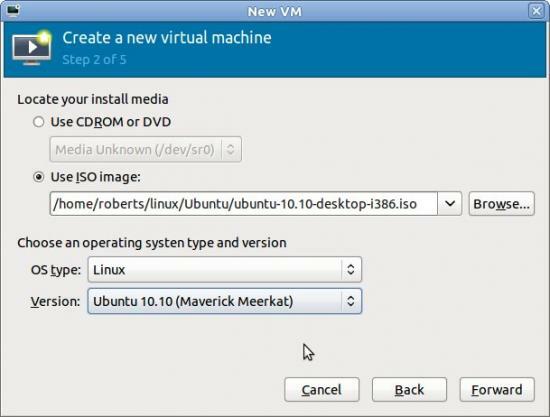 I thought I’d take this relatively quiet period to do a quickie comparison between a couple of virtualization tools: QEMU and Oracle's VirtualBox. 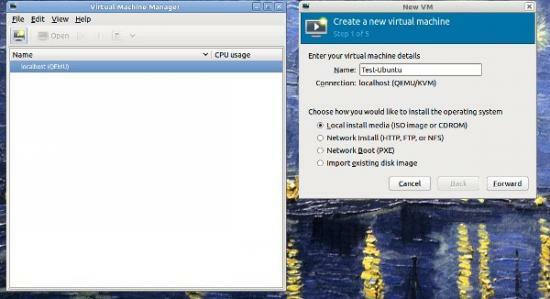 For the comparison I chose to install virtual guest instances of Ubuntu 10.10 desktop from a downloaded copy of the iso. The host system is an AMD 64-bit machine that is also running Ubuntu 10.10 desktop. Here’s the kernel version of the host at the time of this writing: 2.6.35-24-generic #42-Ubuntu SMP Thu Dec 2 02:41:37 UTC 2010 x86_64 GNU/Linux. 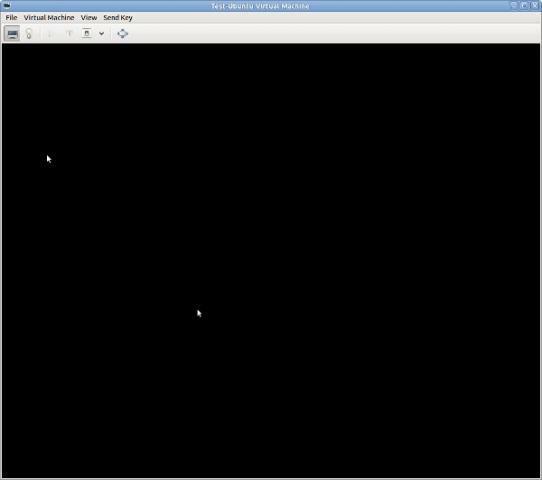 I used VirtualBox 4.0 for this comparison. This review almost did not get written, because it took friggen forever for the QEMU install to complete. It was only out of a somewhat morbid fascination that I let it go to completion. I started the install at about 8:15am in the morning, and by 1:00pm it was finally finished. By comparison, the VirtualBox install took just 28 minutes start to finish, and that included download time for updates, since I had selected the option to do that at install time. I did not select the update option for the QEMU install because I (fortunately) forgot to select NAT networking for it prior to starting the installation. That’s right, a black screen. Which lasted so long I thought that was the final product. About 15 minutes later, though, I got a login prompt, which promised to take forever to execute, so I finally put it out of its misery. ------------------------------------------------ UPDATE: 1/15/2011 -- The performance problem has been fixed by completely removing the kvm and qemu-kvm packages and then reinstalling. Thanks to all the comments which helped me zero in on the problem. Also, at the suggestion of one reader, I reset the BIOS option for enabling virtualization and then power cycled the host. Not sure if that was necessary, but I did it anyhow. 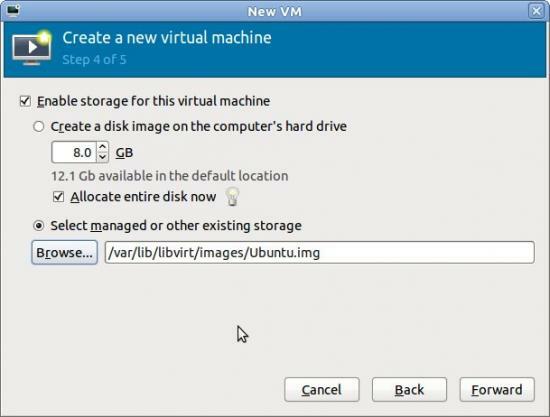 Performance of the VMs are now as others have reported, with install times taking minutes rather than hours.